784B - LED LH Multi-Reflective Square S/T/T Light - Over 80 In. 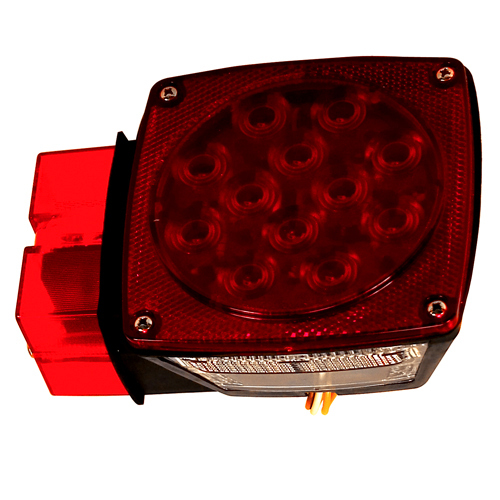 Description: LED LH Multi-Reflective Square S/T/T Light - Over 80 In. 794B LED RH Multi-Reflective Square S/T/T Light - Over 80 In.